As you can see these are the products above, along with how they look on the eyes, making me feel more awake and ready for the day, really easy to use and super natural for an everyday look! 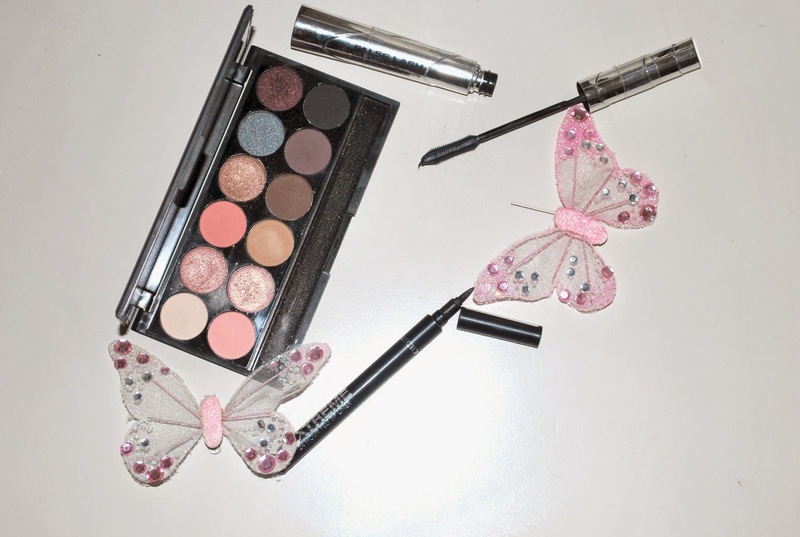 Firstly, Sleek Eye Palettes - The one I use for an everyday look is Oh so special, it is beautiful with both shimmer and matte neutral brown/pink shades which is perfect for a natural look and you can blend a load of colours together and they blend perfectly. Above I used the matte cream shade all over the eye then a brown medium shimmer shade with the dark brown shimmer in the crease making a slight smoky eye to create depth and make the eye appear larger! Sleek has so many great products especially palettes which I will be purchasing more of, the colour pigment is fantastic and the colours are beautiful! Collection Liquid Eyeliner - This is a felt tip pen liquid liner so it is really easy to use to create a steady line (it takes a little practice, but believe me it's the easiest I have ever used!) because it is exactly like a felt tip pen, its easy to hold on to and the colour doesn't run, once you have got the idea of using it, it's quick and simple (just how I like it!). The Collection brand is really affordable and I am really impressed with a lot of the products, which I'm sure I will talk about soon, so watch this space! Loreal Telescopic Magnetic Black - This mascara, is simply wonderful! I have used it for years and I still love it like no other! It has a thin comb brush so it is great for lengthening which I love! 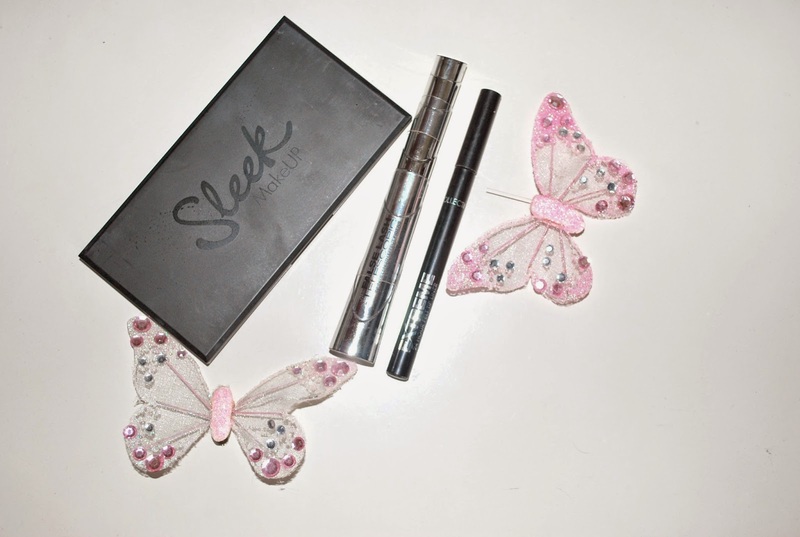 I've used so many mascaras which I've found fine, but I am always drawn back to this one, I love the intense black shade and the way it separates the lashes without clumps and looks so natural with great length. 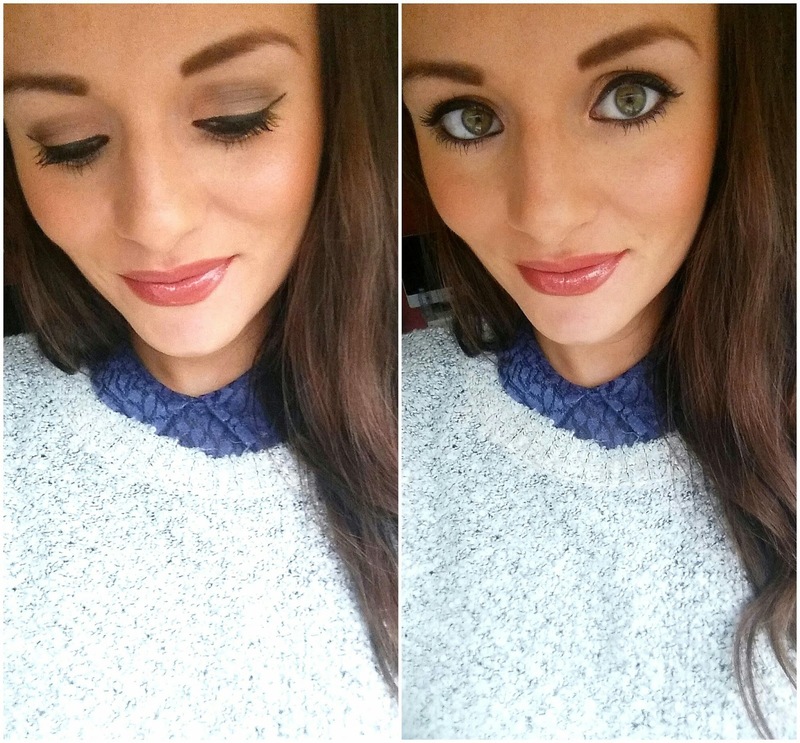 These are definitely my drugstore favourites, which I use as my everyday makeup for the eyes. I am super impressed with each product and find them easy and quick to work with, as well as giving a great overall finish to the eyes.